For almost several days our capital lives in Jazz Spirit. It is due to «Yerevan Jazz Fest 2016» annual jazz festival organized by the Armenian Jazz Association and Mezzo Production. 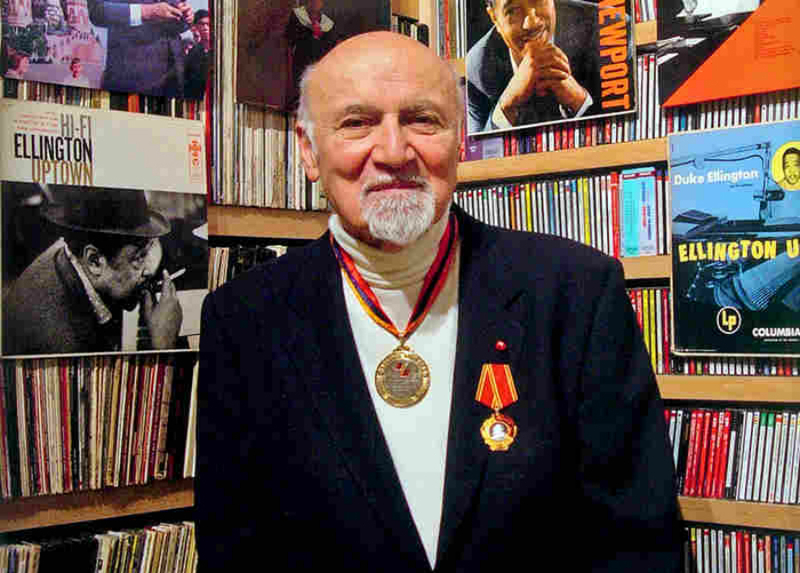 This year it is dedicated to George Avakian: the armenian-american in roots, "Grammy" award winner, more known as founder of American jazz industry. Yerevan Jazz Fest 2016 is the most jazzy event of the year in Armenia and, as the president of the Jazz Association Kamo Movsisyan promised last year, the festival this year is more sound and promising than the previous one was. 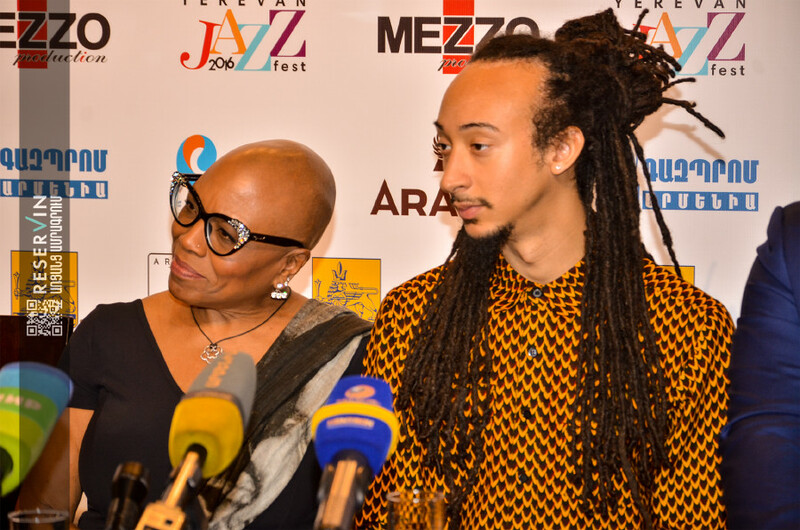 The festival opening was held on October 13 with Dee Dee Bridgewater’s live concert at Karen Demirchyan Complex. Before the concert she held a press conference during which she answered questions and the shared her expectations from concert and her visit to our country. On the next day, on October 14, Moscow cinema hosted a screening of the "Miles Davis" film and during that evening everyone was able to enjoy high-quality jazz music in the Charles Aznavour Square open air concert. Yesterday, on October 15, at Aram Khachaturyan Concert Hall was the concert of Levon Malkhasyan Jazz band with Chiko's New Trio /director Tutunjyan /, Alina Yengibarian (vocal), Tavitjan brothers and Maurice Pleasure (bass guitar). The evening began with Levon Malkhasyan’s speech: he noted once again that this year the festival is dedicated to George Avakian the godfather of American jazz, who last came to Armenia in 1998 by his invitation to attend the Jazz Festival and expressed hope that he will visit our country again next year. 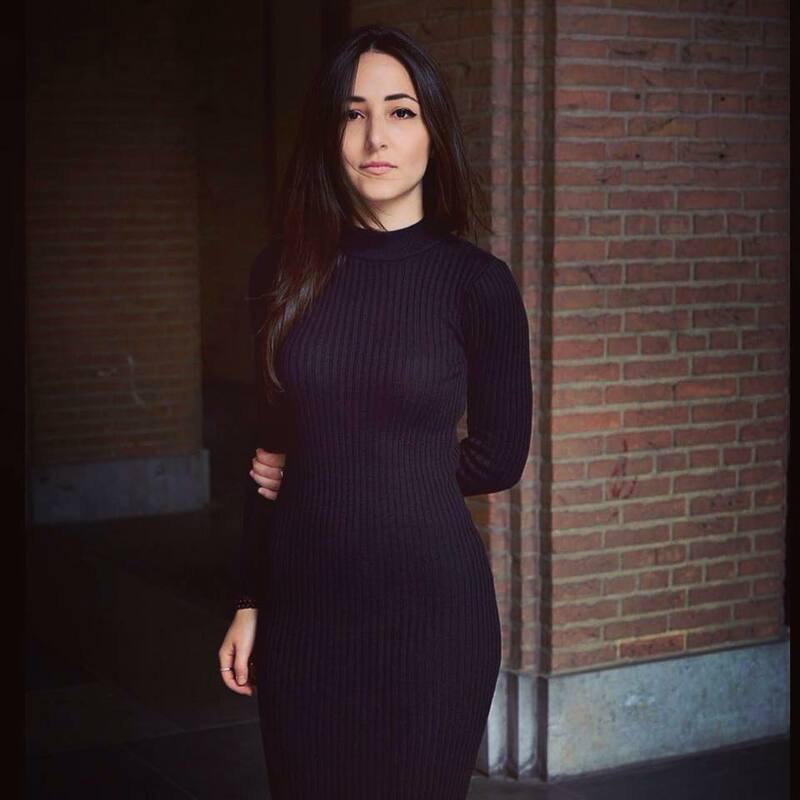 Mr. Malkhasyan awards several jazz musicians, including Alina Yengibaryan from Holland, who performed in the second half of the concert with Chiko’s Trio "Gentleman friend", "Love dance", "Everything I love" songs. The whole evening was in fabulous shades of jazz, and it became even more interesting during Mr. Malkhasyan’s band concert when he started play with national instrument duduk. During the event there were also a special award by the Mayor of Yerevan for the French jazzmen Stepan Kocharyan, who said that "Jazz is like a love in the air". The festival will end today, on October 16, with the famous British singer Joss Stone's concert at the Karen Demirchyan Sport and Concert Complex. Joss Stone is considered to be one of the rare singers who being white-skinned performs real "black" soul music, her songs and concerts will not leave indifferent even the most demanding music lovers. During her concerts she always stands out not only for her exceptional musical talent, but also the freedom to present on the stage. She often performs barefoot because she feels more comfortable. She always sing songs that were familiar to her and do what she like. Her talent very often is compared to such famous singers such as Aretha Franklin and Janis Joplin, and it's a very high rating for a young singer like her. Joss’s first "The Sоul after Sessions" album release hits her to the first place of the British hit parades, as well registered among the US top 40 albums. Her next "Mind Body & Soul", "Introducing Joss Stone", "Color Me Free!" albums also continue to occupy high positions and finally confirmed her high place in the world of show business. During the concert, she will perform with Mezzo band, Pit Inackon (bass guitar), Rici Jordan (drums) and Leon King (guitar). Reservin Armenia team advises everyone to seize this opportunity, to book a ticket and enjoy the world famous singer's concert. The photo stream of the concert and Jazz festival closing ceremony will be presented soon at our FB page.